It’s an exhilarating time in the world of home audio. New components with previously unheard-of capabilities are coming, and it’s easier than ever to design a high-performance audio system without emptying your wallet. When it comes to recent audio innovations, two technologies stand out: Wireless audio (particularly from Sonos) and hidden speakers. 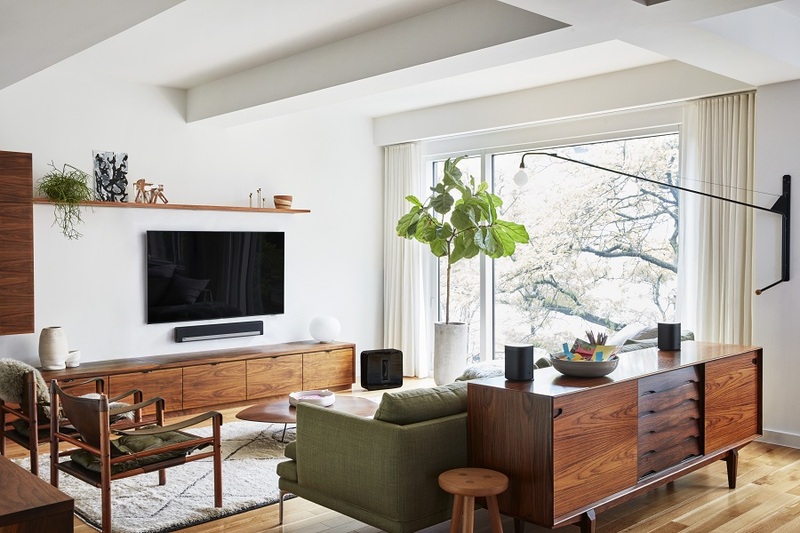 The former simplifies installation and makes it easier to enjoy high-quality sound throughout your home, while the latter gives you incredible performance while preserving your home’s interior décor. Here are how some of those recent innovations can give Greenwich, CT, residents a boost to their whole home audio systems.